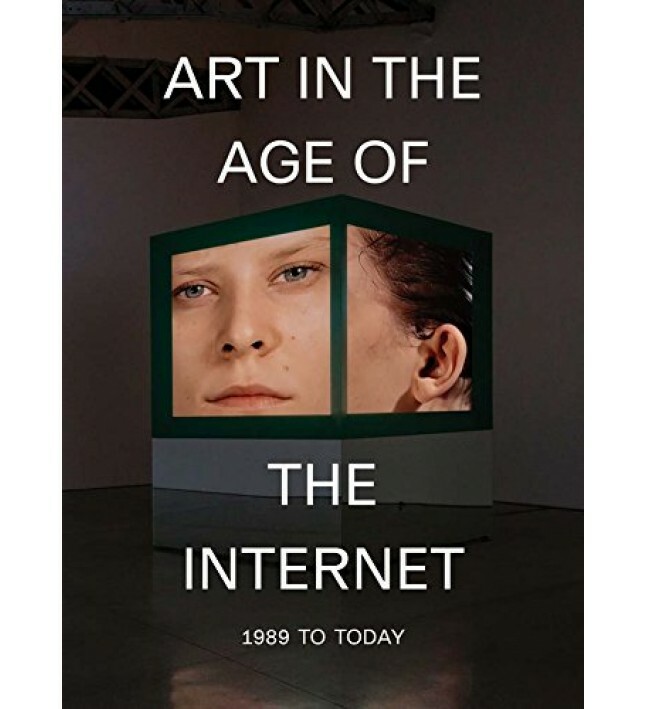 Before my curators talk on April 6, I want to share a brief reading list of articles and artists that have inspired my thinking for the AVATARS exhibitions. These are meant to be quick lists to share a sliver of artists and writers who have recently contributed to my thinking on the topic of avatars. It would be impossible to list ALL of the writings and artwork that has influenced me.